Home / Chicago / How Blockchain Can Help with the Chicago Crime Rate? How Blockchain Can Help with the Chicago Crime Rate? October 12, 2018	Chicago Comments Off on How Blockchain Can Help with the Chicago Crime Rate? Blockchain is a distributed ledger where encrypted records and data are replicated amongst its nodes or participants and cannot be erased or changed. This provides a means where the data of all transactions is shared between participants of the public ledger or for those who have permission on a private ecosystem. Hence, there is more transparency when blockchain technology is used. Until recently, the focus of blockchain technology has been on the financial world. 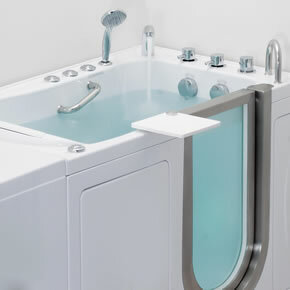 But, there are many other industries that have been putting this amazing technology to good use. Blockchain has the potential to prevent crime. Especially in a city like Chicago, the technology can be used to fight counterfeiting, crime, and potentially saving lives. Although the murder rate is has fallen in 2017, and seems to continue to tapper off in 2018, murder is indeed a major problem plaguing the city of Chicago. 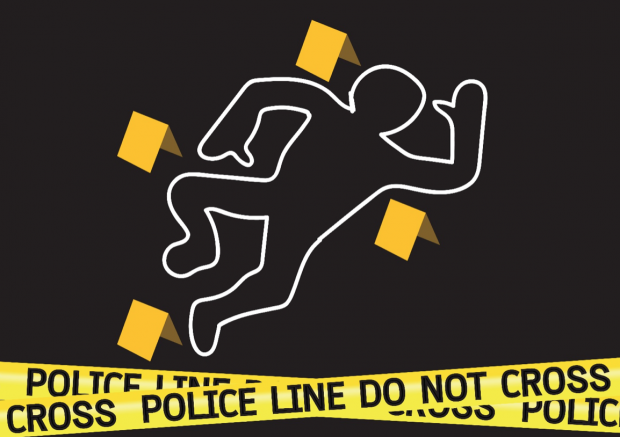 Reporting crime is often met with inheritance dangers that most citizen desperately want to avoid. Using the blockchain technology has now paved the way report instances of crime without being know either by the criminal or the authorities. 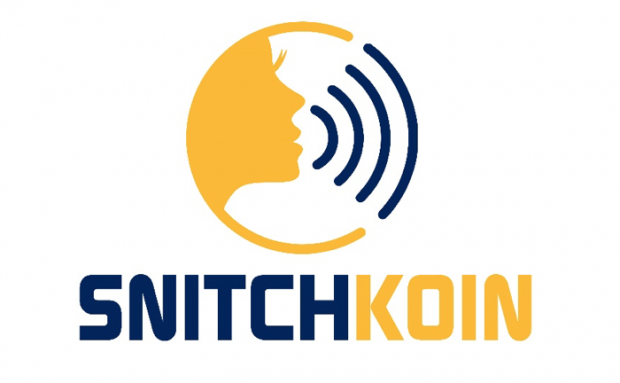 There are some blockchain project like SnitchKoin https://twitter.com/snitchkoin on the Tron blockchain that working on to aid in helping the overall public safety. According to a recent study, over 70% of the artworks the art labs check are fakes, misattributions, or forgeries. Some of the fake artworks look so genuine that they have been showcased in many prestigious galleries all over the world, including Chicago. 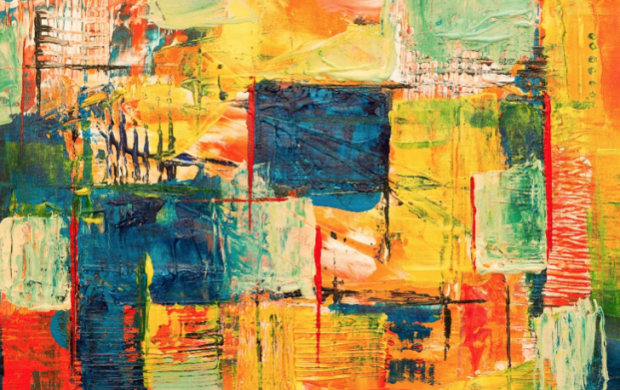 Startups are nowadays coming up with blockchain-powered foolproof systems to fight counterfeit art. The idea is to create a database of art pieces in which all the pieces have been given a unique identifier. Owners and buyers will be able to use this code to verify the authenticity of their artworks. 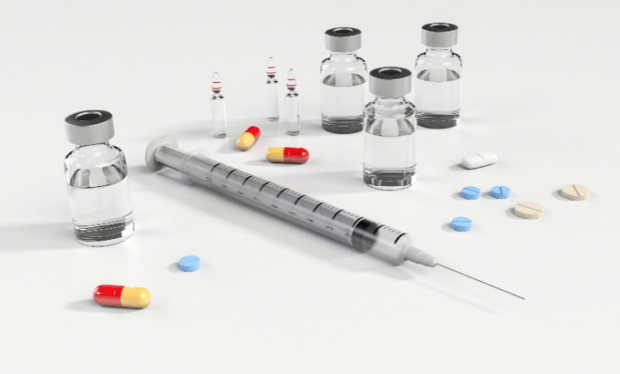 According to research, pharmaceutical products are one of the most commonly counterfeited products in the world and every year they result in losses of over $200 billion to genuine manufacturers. Not to mention the fact that counterfeit pharmaceuticals pose a great risk to patients. According to Interpol, over one million people die every year because of these counterfeit pharmaceuticals. Thanks to the blockchain technology, there are some exciting projects like FarmaTrust, Qadre, Ambrosus, and Blockverify that are taking advantage of this technology to prevent the inflow of counterfeit drugs. Using the blockchain technology, these projects track the pharmaceutical products throughout the supply chain, making sure that you only receive authentic products. According to studies, millions of counterfeit high-value products such as electronic items, sneakers, designer clothes, etc. enter the U.S. every year. The authorities suggest that they are only able to seize a small fraction of all the fake products that enter the country. Startups are coming up with ideas to use blockchain technology to track real high-value products. The idea is to label each and every product with a unique tag which will allow the customers to verify the products’ authenticity. As the solution featuring the blockchain technology is relatively new and innovate, it will certainly take time for the industries to understand its benefits. In the last few decades, the criminal minds have rapidly evolved. Because of this, it is very difficult to create foolproof solutions. While most of the latest technologies are yet to deliver any reliable, significant solution and the rate of crime increasing every year, blockchain might be the much-needed solution. Next Your Journey Starts with a Good (bnb) Idea!